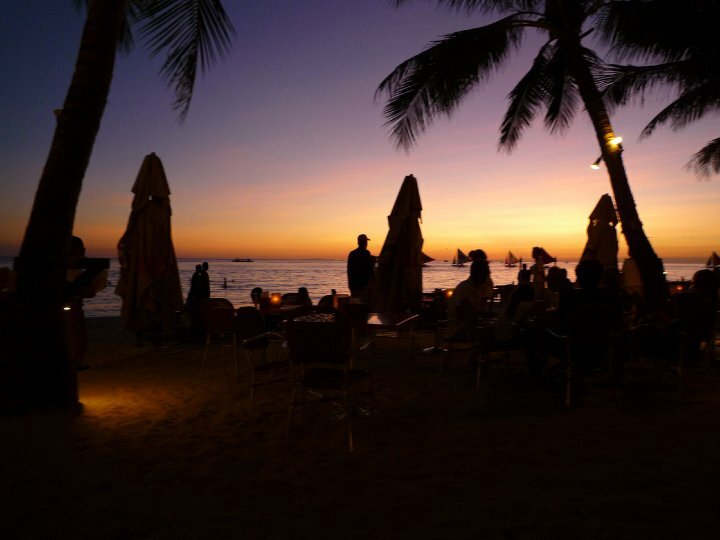 WHY YOUR NEXT TRIP SHOULD INCLUDE BORACAY ISLAND – stealinglucy: Daily life, lived. With humour, and fashion. stealinglucy: Daily life, lived. With humour, and fashion. Never heard of the island of Boracay? Well, this is a place you definitely want to visit. Boracay is a small island of the Philippines, located approximately 315 km south of Manila. It is a destination frequented by many young South Africans teaching English in both South Korea and Taiwan. Try to visit during the Amihan season (varies year to year but usually between September and May), as the climate during this time is characterized as having moderate temperatures and almost no rainfall. If you are looking for budget accommodating that’s still very nice, go for Frendz Resort. It is walking distance from the beaches and shops like liquor stores, the outside mall, pharmacies, etc. Here you can also be sure to meet lots of cool world travellers. They also give you a free beer on arrival, which is pretty damn cool. Try to take a boat ride on the native sailboat, called a Paraw. There are hundreds of companies who trawl the beaches of Boracay, trying to convince you take a trip with them. Feel free to negotiate with them, as they will often agree. Boat rides take about and hour or so and are best at sunset. Also try the motorized tricycles, which is the best way to get around on the island. 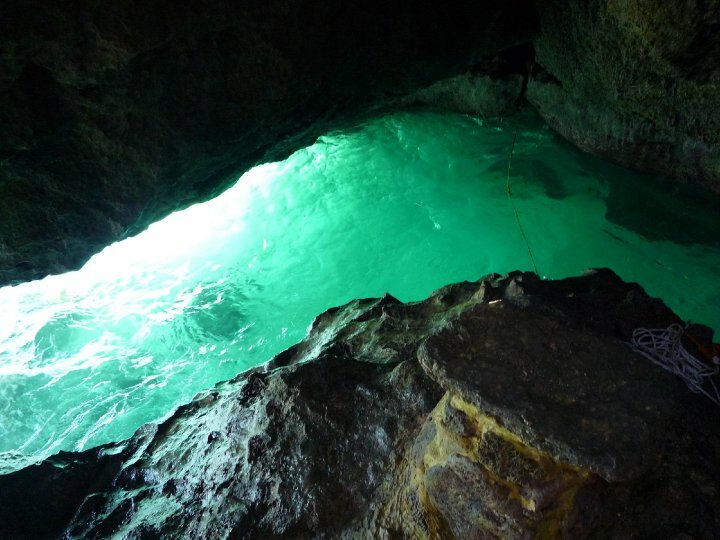 Make sure you visit Crystal Cove Cave (above). There are many companies who try to sell you a day trip here. Don’t fall for it, since this doesn’t actually take an entire day. You can easily just go there on your own for a few hours. For those seeking nightlife, Paraw (named after the sailboat) represents the ultimate in island partying. Right on the beach you’ll find nice seats where you can experience the vibe from under the stars. The club is inside, so this is where you really want to be. They serve the most delicious cocktails – try the Mojitos. On White Beach you’ll find many many options for food and drink. 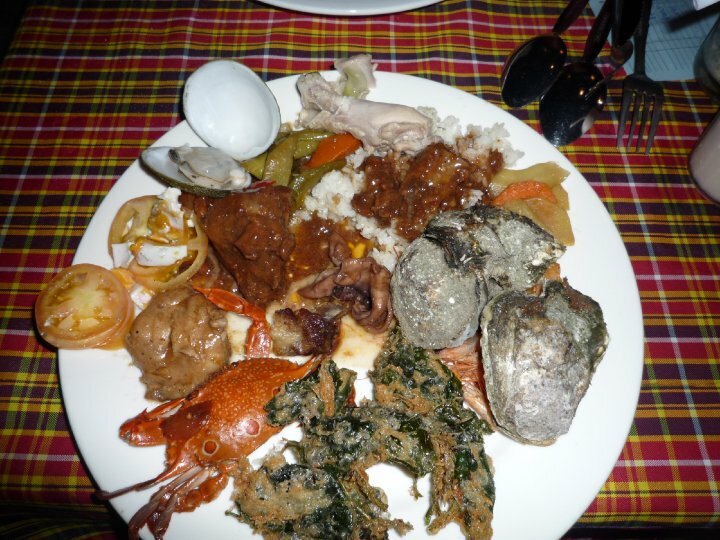 Buffets are very big on the island, and seafood aplenty. You can also visit the local fish market, they have amazing fresh fish – some restaurants will even offer to cook it up for you. 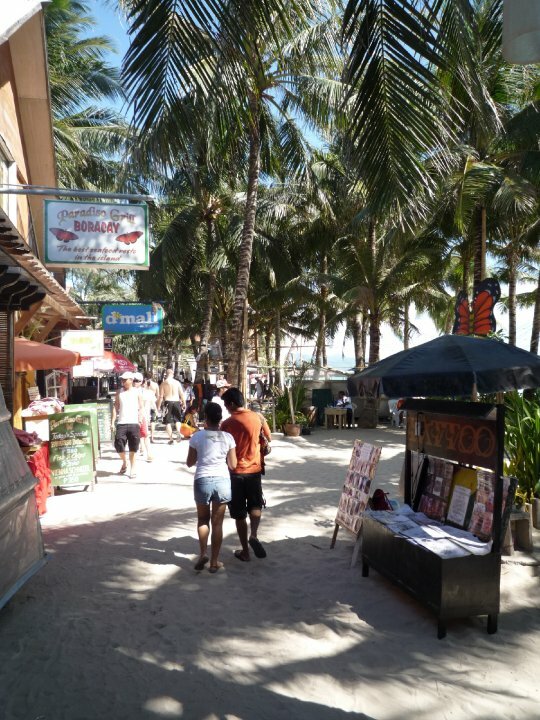 To have a fully rounded Boracay beach holiday, you’ll need at least seven days. I dressed like it was 1989.